102 The Address brings a modern and innovative style to inspire you in moments you spend at home, with your family or friends. 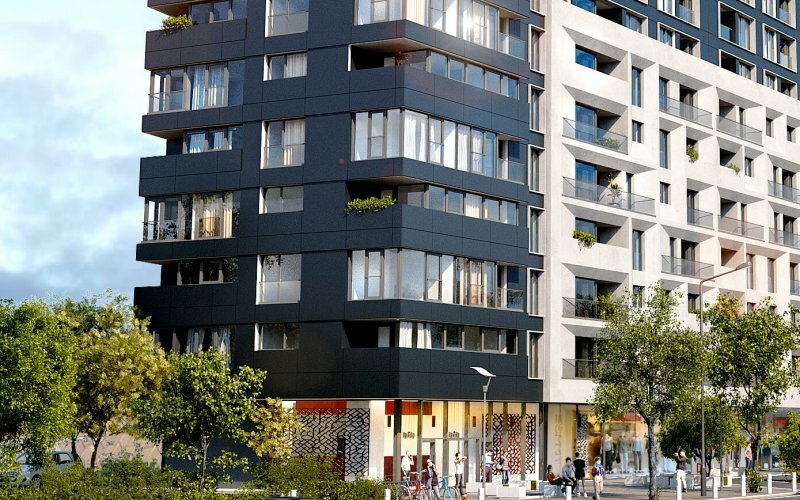 AFI City is the first residential project developed by AFI Europe in Romania. Ibiza Sol Residence, an unforgettable lifestyle, where the place you live becomes the way you live. Established in 2008, Premier Estate Management is the real estate company of choice for residential developers as well as property investors. 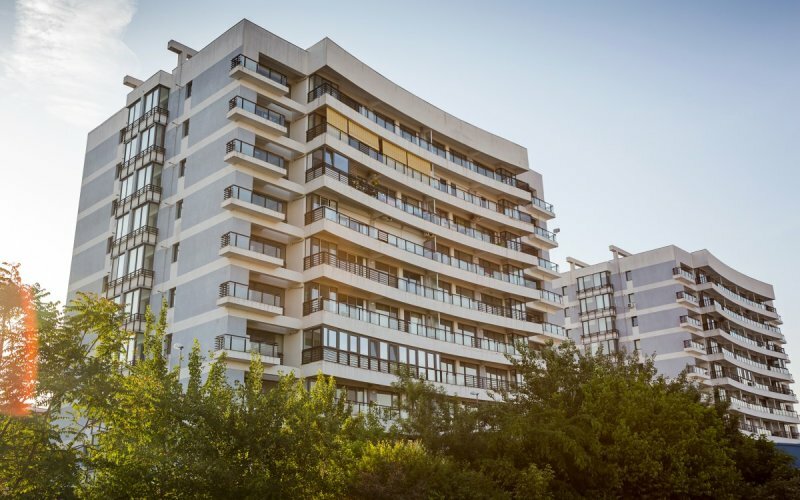 Our services include residential sales and lettings, commercial leasing and investment, consultancy, property & facility management and valuation. We have a strong presence in Bucharest as well as in all the major Romanian cities. 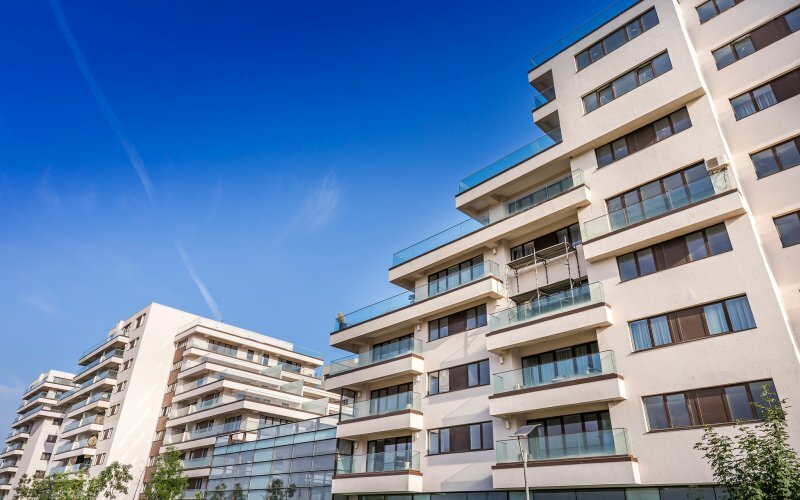 We have particular expertise in providing tailored solutions for marketing new residential developments as well as advising private clients and corporate investors. 158 West is the concept designed to fulfill your future needs, transforming every moment in a harmonious and relaxing experience. 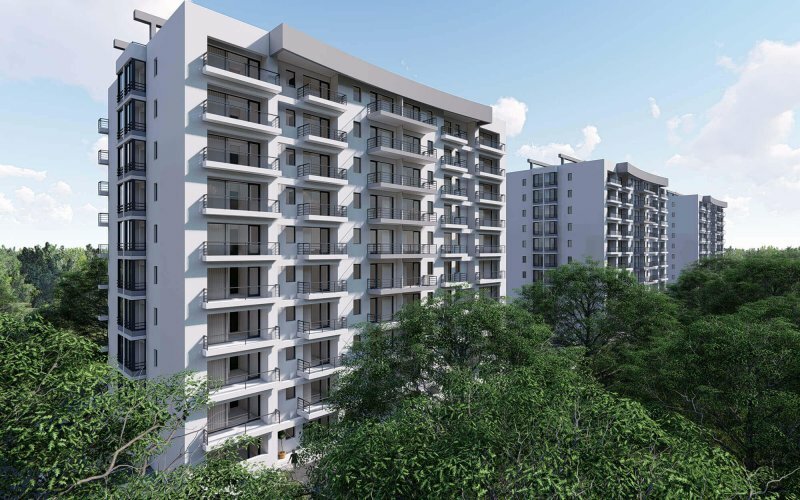 The project proposes a mix of apartments including studios, 2 and 3 bedroom apartments, in order to perfectly fit your needs and wishes in terms of design and space frame. At the 2018 European Property Awards, 102 The Address has won the Residential Development For Romania Award. 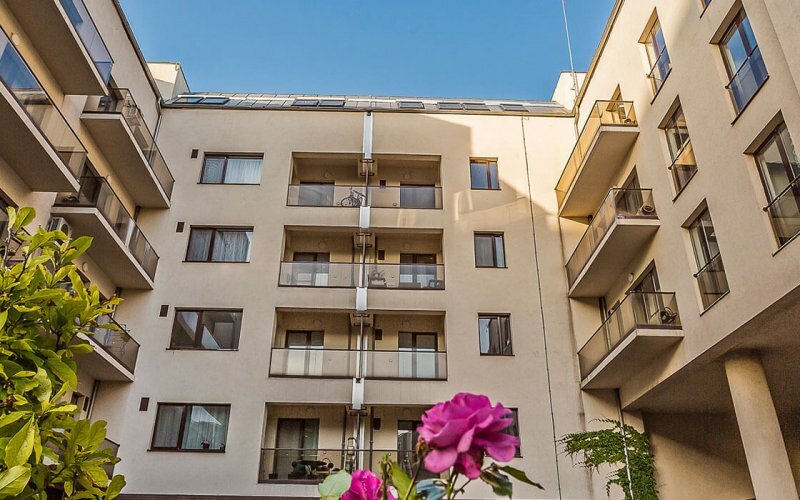 Vita Bella is a residential complex situated in the north of Bucharest, Pipera, which offers you studios, 2 room, 3 room apartments and penthouses. The developer and everybody who was active in the making of this project are people with a rich experience in the real estate domaine. 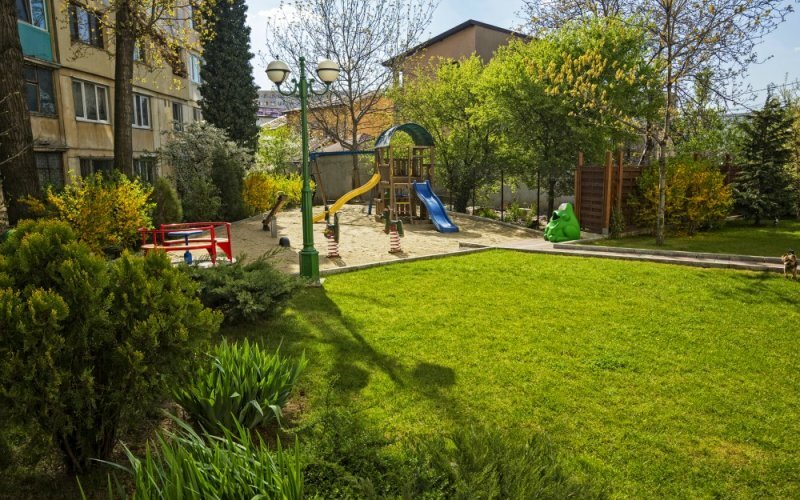 Asmita Gardens is a residential compound located in Bucharest. The complex has a total surface of 70,000 sqm and is formed by a total of seven towers, five of which have a height of 16 floors (64 m), one tower with a height of 20 floors (80 m), and one tower with a height of 24 floors. 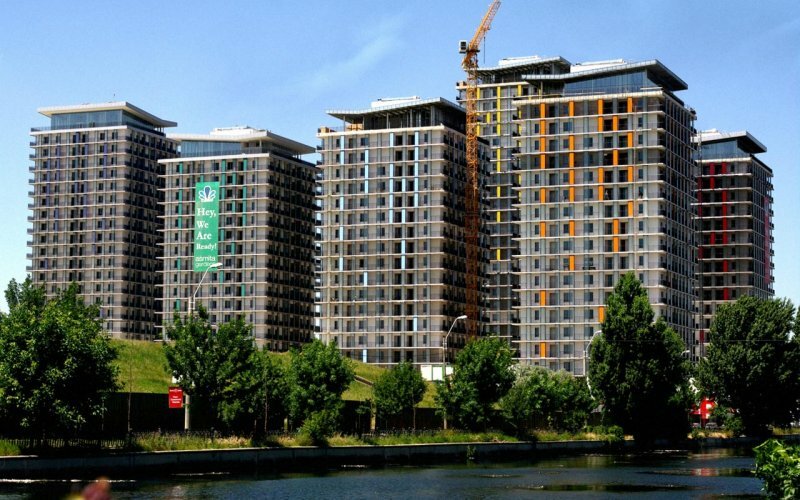 At 92.2 m, the 24 floor tower T3 is the tallest residential building in Bucharest. 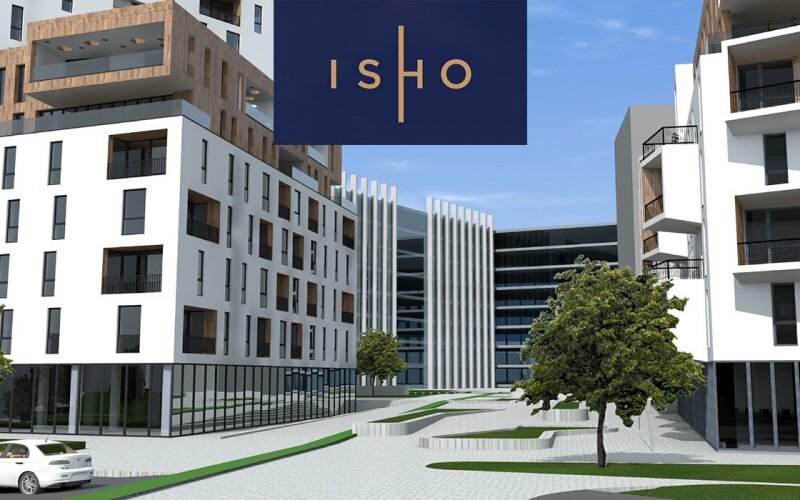 ISHO, the new project exclusively represented by Premier Estate, which will have 1,200 apartments (studio 2, 3, 4 rooms and penthouses), a new generation office building, with an area of over 50,000 square meters, 2,000 parking spaces, a hectare of parks and green spaces and terraces, afterschool, sports facilities and various business functions. 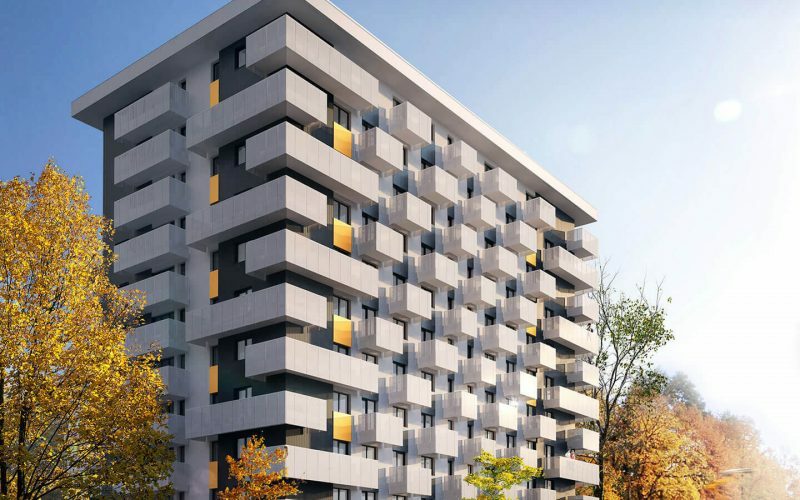 IBIZA SOL RESIDENCE is located in the North Area of Bucharest. It completes an exclusive residential area, next to the American School, at 9 km from Baneasa Forest. Vivando Residence is an entire special universe created to respect your intimacy and need of space. 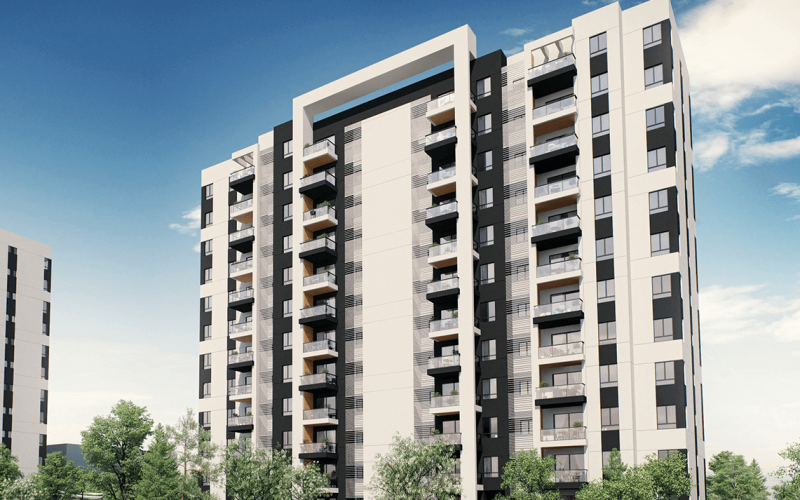 “Citadella Titan” is a residential compound located in the 3rd Sector of Bucharest, near Iris Titan Shopping Center and Auchan Hypermarket ,1000 m from the famous Titan Park and 1500 m from National Arena , with an easy access to local transport, daily shopping and community services. Premier Estate Management is honored to announce the latest winning title – The Agency of the Year 2018. Our dedication for projects throughout the challenging 2018 has been rewarded by a jury of top real estate professionals at imobiliare.ro Awards Gala. For the 3rd year in a row, Premier Estate Management has won Best Real Estate Agency of the Year, on the 11th annual edition of CIJ Awards Romania. Being recognised as the best in the business always makes us more dedicated to raising the bar in our industry, demonstrating the highest levels of professionalism and knowledge of the Romanian real estate market. Premier Estate Management has been the host of Drinks Before Home event, organized by CIJ Romania. We have hosted almost 200 guests and I would like to thank very much to everyone who joined our event, we are honoured to have welcomed some of the top professionals in real estate, banking, finance, lawyers and the list can continue. Premier Estate Management is extremely proud to announce it’s most distinguished award so far at Hall of Fame Awards that took place in Prague. The nominees for this award were the winners of CIJ Awards in the countries of South Eastern Europe – Poland, Czech Republic, Hungary, Serbia, Slovakia – and now the Best of the Best have competed. We are very honored to have won this International Award! 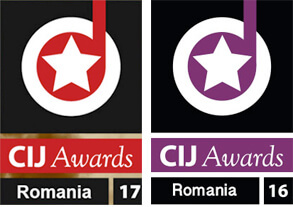 The 10th annual CIJ Awards Romania took place last night at the Radisson Blu hotel in central Bucharest. With a crowd of over 350 packed into the hotel’s largest ballroom. Premier Estate Management’s team was ecstatic to take home the Best Residential Sales Team of the Year 2017, having won the prize for the second time in a row. Established in 2008, Premier Estate Management is the real estate company of choice for residential developers as well as property investors. Our services include residential sales and rentals, commercial leasing and investment, consultancy, property & facility management and valuation. Copyright ©2018 Premier Estate Management. All Rights Reserved.